Hello Bride-to-be and Welcome! This is such an exciting time for you! 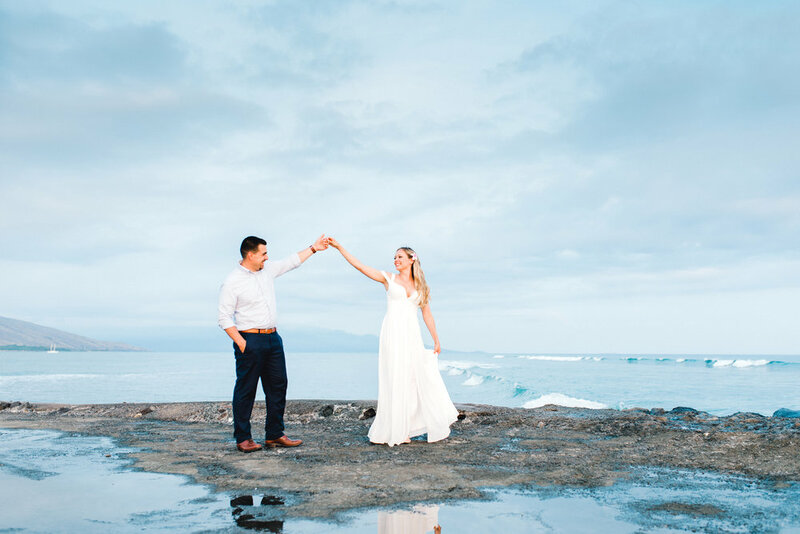 We’re Nate and Jessi, a husband and wife team that make up Nate & Jessi Photography! We’re so excited that you found us and because we believe that getting to know our clients is the #1 way to ensure an awesome experience, we’d love to tell you a little about us! We met while practicing martial arts. We have an amazingly awesome daughter named Baylee. We live in Woodland, California but we love to travel! We started photographing weddings in 2013. We photograph every wedding together. Nate is the second photographer, primary photo editor, and handles business stuff. We only shoot 10-12 weddings annually because we still have full-time jobs. We love creating beautiful images but more importantly, we love serving couples on one of the greatest days of their lives!! We're sure your mind is racing with all that needs to be planned. It’s all very exciting but it can also be somewhat overwhelming. You’re planning the day that you’ve been anticipating your whole life and yet you only get one shot at it! By the time you get the hang of it, the planning is over! Our goal as wedding photographers is to make this one aspect of the planning process simple. Photography is more than just images, it’s a real part of your day. Not only do you deserve beautiful images, you also deserve an amazing photography experience. When our couples feel comfortable and relaxed in front of the camera it results in genuine, joyful images! Your wedding day is an experience from beginning to end and your photography is a huge part of that experience... Shouldn’t it be fun? and enjoyable? and natural? We think so! Our goal is to not only capture memories for our clients, it’s to create an awesome experience that they will never forget. Congratulations on your engagement and we look forward to hearing from you!